Lower than the Lowest Prices Summer Sale! 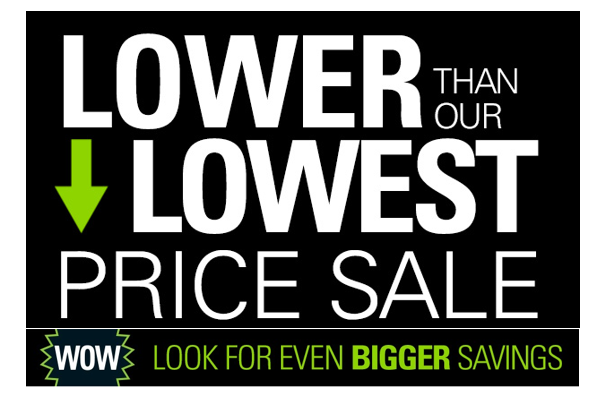 The Lower than the Lowest Prices Summer Sale has started at Shopko and is bringing us some AMAZING deals. There are awesome sales in all departments and FREE shipping with a $99 purchase (use code SHIP99) or select FREE store pick up. These deals are good thru Monday 6/11. 11″x14″ Personalized Photo Poster ONLY $1.99 (Reg. $10.99) Free Same Day Pick Up!